The podcast is amazing and Ash and Tori are wonderful.Their truly great souls. I canât thank them enough for a once in a lifetime trip to the pumpkin patch from stranger things. I love hearing the interviews and local insights. Fun! Let me just start off by saying that Iâm extremely jealous of these sweet girls for the locations they get to visit and actors they get to interview. 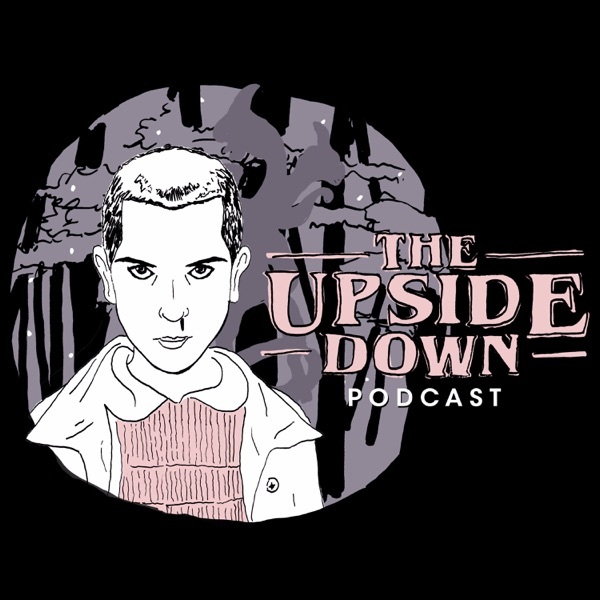 I moved to Germany a few years ago and this podcast helps when Iâm feeling homesick for Atlanta. These ladies are so professional & their podcast helps my withdraws. Also I too love Joe (aka Steve) so I understand your obsession. He is totally someone I would chill with irl. I was Dustin and Noah's stand-in/ photo double for this second season as well as I'm a fan of the show! It's so cool to hear the passion from you guys for this show and to hear from the different guest actors I got to work with. :) keep it up! Iâm one of those people who canât even count how many times I've watched season 1 of Stranger Things. If you are anything like me then you need to listen to this podcast. These ladies provide some awesome content and give you a behind the scenes look at the show. Looking forward to the next episode! This is my favorite podcast! I listen every time I get the chance, and I follow them on instagram. I love how they share pictures of the locations Stranger Things films at, to show those of us who don't live near Atlanta what the sets look like in real life! Every episode kf this podcast is informative, funny, and put together well. I especially enjoy the interviews with Barb's mom and the movie theather guy! They give an interesting new point of view to my favorite show. You can tell that Ash and Tori work hard on this podcast!